We are pleased to announce our upcoming solo show 'Street Anatomy' featuring original artwork by renown Austrian street artist, NYCHOS. Recognized world wide for his unique style with distinct anatomical explosions as subject matter, Nychos brings his talent and vigor of the Rabbit Eye Movement to San Francisco. 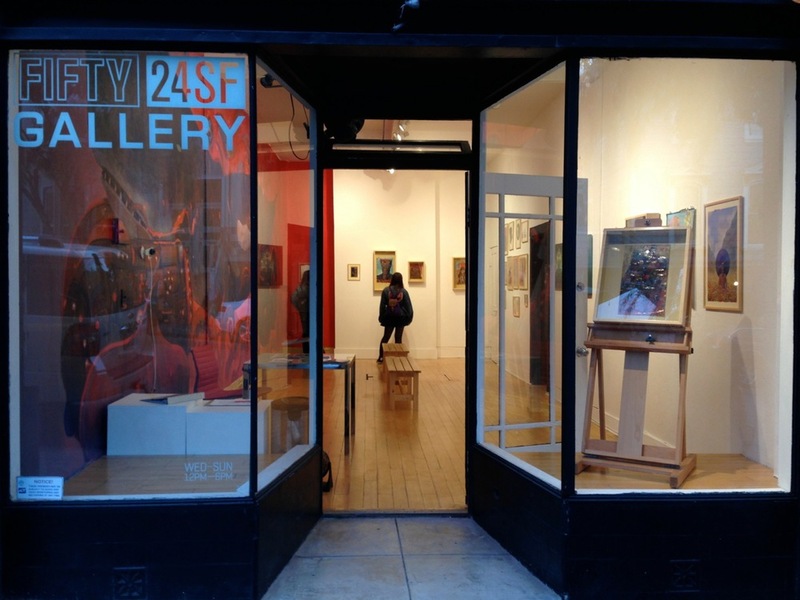 'Street Anatomy' opens Friday, April 18th 7:00pm at FIFTY24SF Gallery located in Lower Haight, San Francisco. We are pleased to announce our upcoming Show entitled “Artistically Transmitted Diseases” featuring original artwork by Jane Choe and Critter. Opening Saturday March 8th from 5-10pm. Graffiti Artist, Illustrator, DVDASA host and entertainer, David Choe opens his first exhibition in four years at the Museo Universitario del Chopo today. His show, SNOWMAN MONKEY BBQ boasts an entirely new body of work that presents the continuation of Choe's signature "dirty style" through different mediums such as oil on canvas, watercolors, sculptures, found object installations, accompanied by a giant mural looming over the exhibition space. Our Long time Upper Playground friend and Fifty24SF artist, David Choe is currently in Mexico City in preparation for his large scale exhibition, SNOWMAN MONKEY BBQ at the Museo Universitario del Chopo, opening this Saturday. Despite his busy schedule, Choe made his way to visit the Mexican Surrealist painter, Pedro Friedeberg at his studio to spend some time collecting ideas and collaborating in an exquisite corpse session. Upper playground artist, Herbert Baglione is currently in Mexico city setting up his next exhibitionat Fifty24MX called ‘Obituary’. Opens this coming Saturday, May 18th, 1PM. 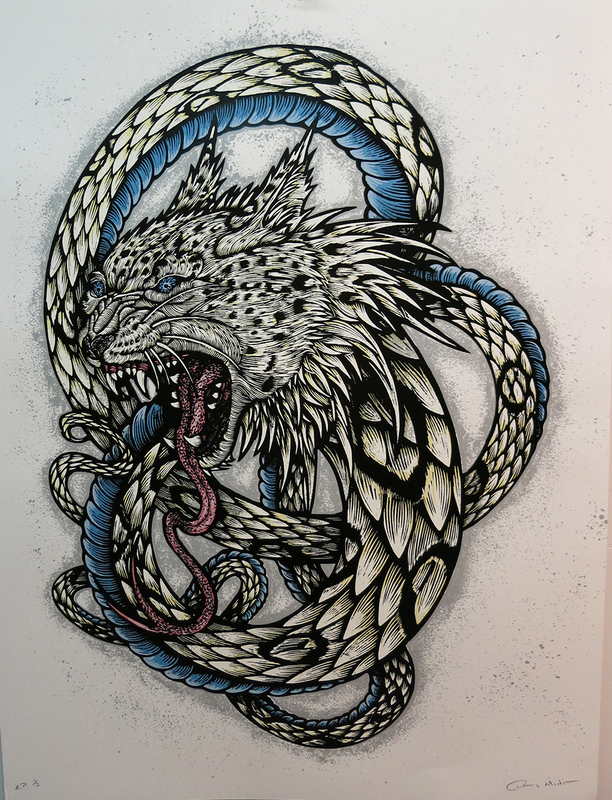 Check out Juxtapoz Magazine's Gallery of Aryz "Style Is The Limit" exhibition. 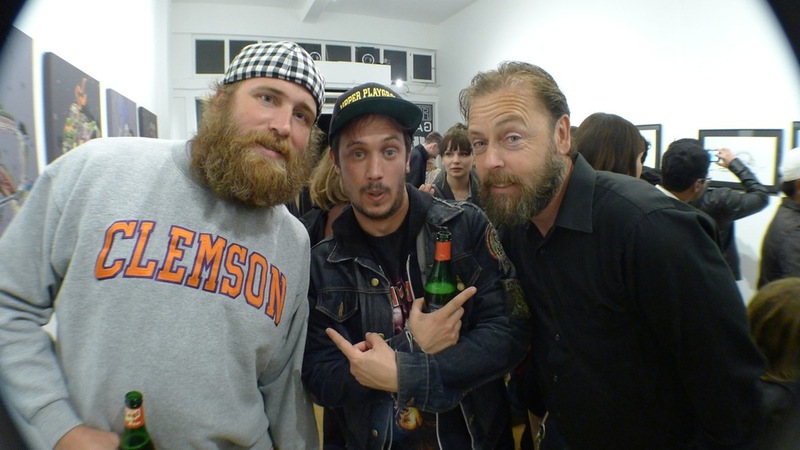 Opening night photos from Aryz "Style is the Limit"